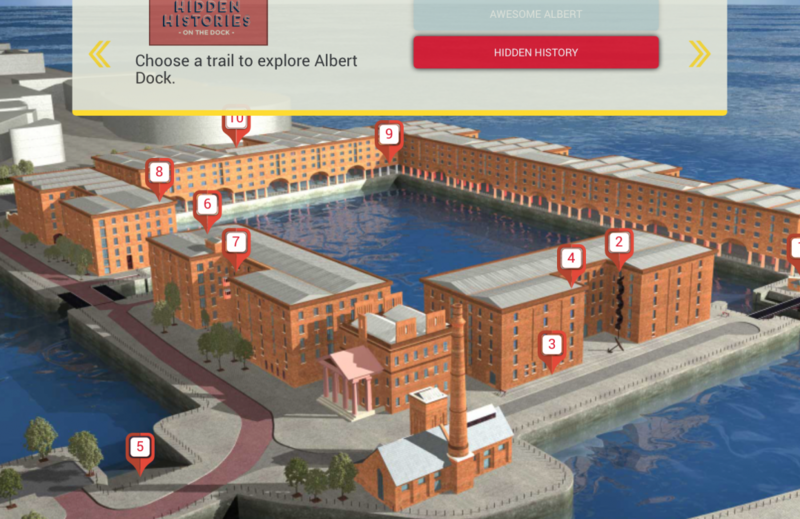 Albert Dock Liverpool has developed and launched an exciting new digital heritage trail, that will take visitors on a tour of the Grade I Listed attraction and unearth fascinating secrets about the Dock that have been hidden until now. 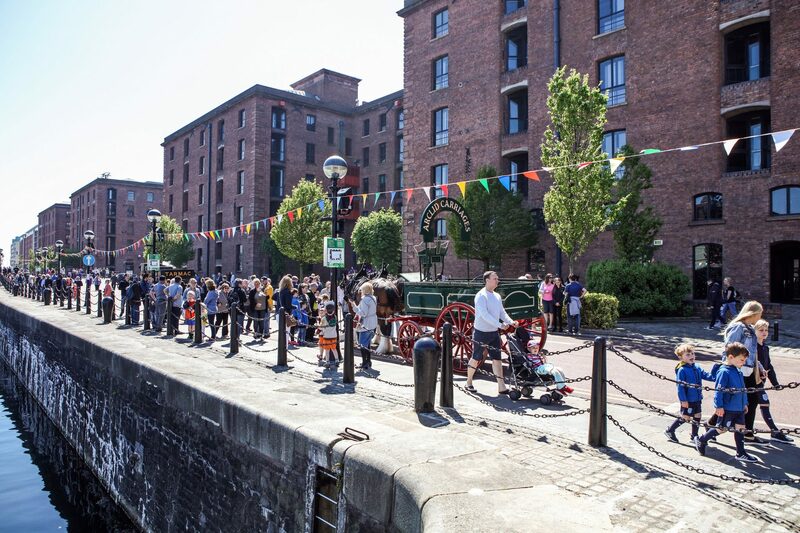 Launching this month, Albert Dock Hidden Histories invites visitors of all ages to discover this iconic landmark in a way like never before – either at the Dock through their mobile device or at home on their PC. 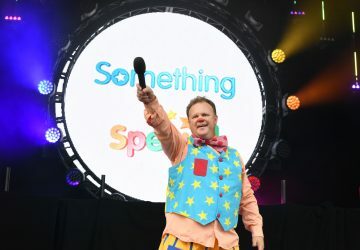 If visiting the Dock, when you arrive, simply visit the albertdock.com website, and off you go on an Albert Dock adventure of discovery! A free, two-day, family-fun event on May 20-21, will celebrate the launch, and see tour guides available onsite to help visitors as they embark on the trail, bringing their own unique insights to the experience. 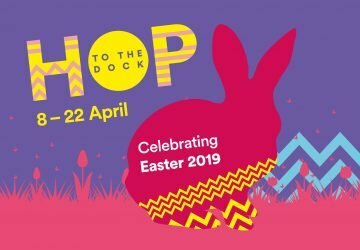 There will also be a selection of free fairground rides to entertain the children, while visitors can join the RIBA Liverpool City Tours guides for a one-hour tour of the Dock on both days to learn more about its fascinating history and magnificent architecture. 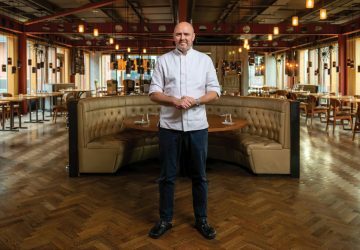 “We wanted to create a modern experience that celebrated the past, present and future of Albert Dock, and one that tells its story in a way we haven’t done before. Visitors will love the trail – it is fun, entertaining, user-friendly, and importantly, multi-layered, providing new and unknown facts about the Dock for the very first time. Funded by Heritage Lottery Fund (HLF), designed by Wide Sky Design, and curated by National Museums Liverpool (NML), Albert Dock Hidden Histories marks the digitisation of the Dock’s heritage for the first time in its history. 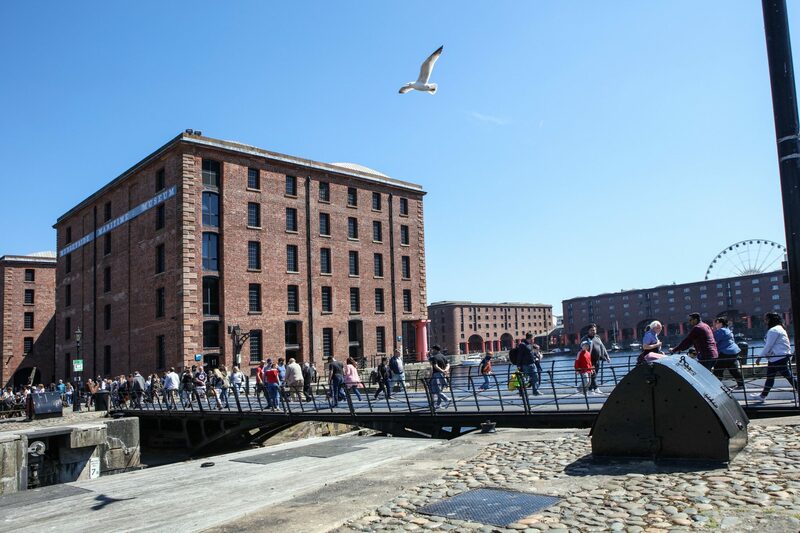 “It’s been great to curate this trail, as Albert Dock played such a vital role in Liverpool’s development as one of the world’s greatest port cities, and has a wonderful story to tell. Merseyside Maritime Museum was the first public building to open at the revitalised Albert Dock in 1986, but it had another life before the cultural, leisure and retail outlets that we are so familiar with today made it their home.